For this month I decided to go with three that I recently bought book. All three books were only 0.99$, are first books in a series, new to me authors and urban fantasy genre or at least have some fantasy in them. Blinded in an accident, only she can see the truth. 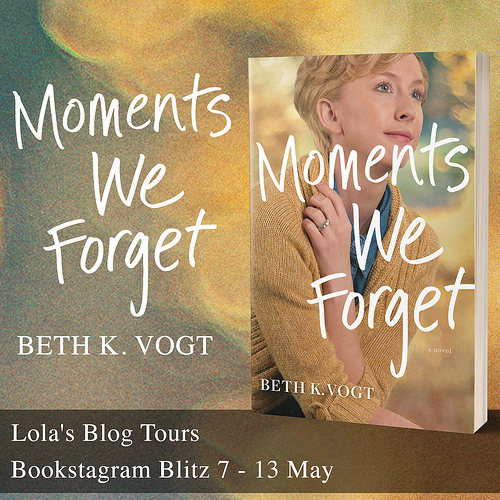 Losing her parents and her sight changes everything for Sibyl Forsyth. Terrified and refusing to accept the gift that she can now “see” into the supernatural realm, Sibyl stays holed up in her backyard, closed off from the outside world. When she’s plagued with a vision of a catastrophic event, Sibyl knows she can’t possibly sit back and watch her California coastal town’s ultimate demise. Reluctantly, Sibyl sets out to stop her premonition from coming true. With the help of her shifter guide dog, Vago, the two join forces to save the day as they encounter intensely evil spirits with a vicious vendetta. 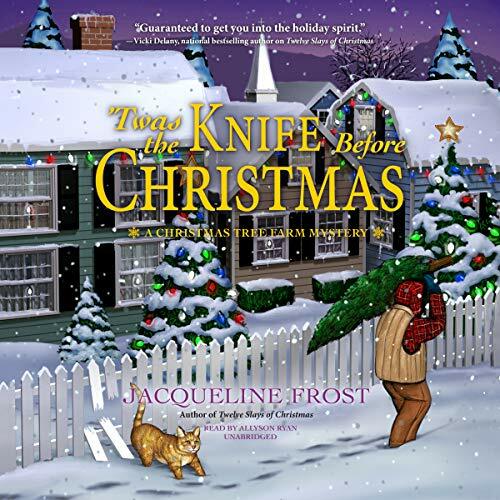 In a race against time, Sibyl and Vago battle their own demons while trying to save the town from an explosive ending that nobody else sees coming. If you enjoy stories with supernatural visions, suspense, and budding romances, then you’ll love Pond’s latest urban fantasy series! It’s Dead Zone meets Odd Thomas, but with a female heroine who has a lot of heart. Buy Hidden Sight and “see” what’s in store for you! Also be sure to check out Pond’s Armor of Magic new adult urban fantasy series! But when Absidy’s sister goes missing in deep space, a dangerous place brimming with rogue planets, ship-eating nebulas, and vicious aliens, Absidy vows to find her. She leaves her safe haven and boards the first ship she can that’s on a direct route to deep space—a ship that turns out to be haunted. To keep the malicious ghosts from killing her, the alluring bad boy pilot gifts her a small bundle of all the iron on the ship. But their growing relationship is tested with the crew’s prying eyes and hidden secrets. While the ship sails into deep space, it’s not just her sister’s life that Absidy fears for. It’s her own, as well. Especially since her stash of iron has shrunk to zero. Magick Reborn has a great cover but I like the blurb and the setting too. Hope a good one wins! They all sound like great ones and I love the covers for these. 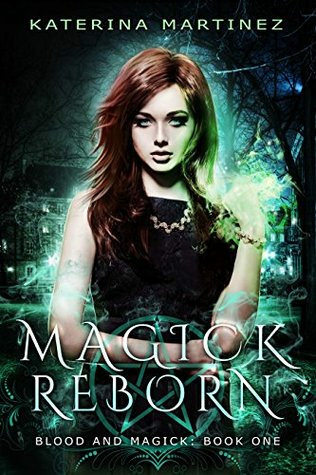 Magick Reborn grabbed my attention with it’s cover and interesting blurb and it was only 0.99$ when I bought it. That’s a tough pick! 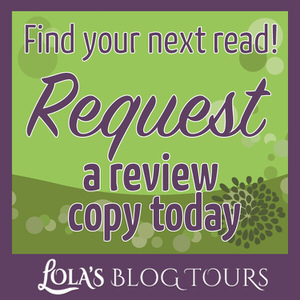 I’ve got Hidden Sight and Magick Reborn on my tbr so I’m interested in what you think about both of them! Thanks! They both sounds great, I had a hard time picking myself, so it’s fun to have my followers pick instead :). 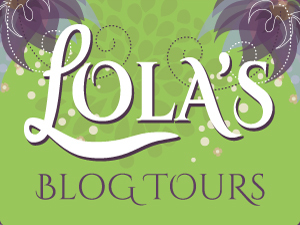 Bookworm Brandee recently posted…My TBR List ~ February ~ Polling is Open! I haven’t read too many books set in New Orleans, but it does sound like a good setting for this one. The covers for all three are great and I am curious about each of them. Thanks for voting, the blurb for Magick Reborn was what made me decide to read it as it sounds good. I say it each time, but all of them look good. I’m going with Magic Reborn because it was the one I’d reach for first. That’s why I list them here as I can’t decide ad they all sound good. Magick Reborn does sound really good. I saw it in another author their newsletter and it caught my attention. I chose Magick Reborn. I loved the cover and loved the idea of fixing up an old house. That’s one of the things that appealed to em too, her living in that old house and making it her own place. I went with Hidden Sight because shifting guide dog! lol! 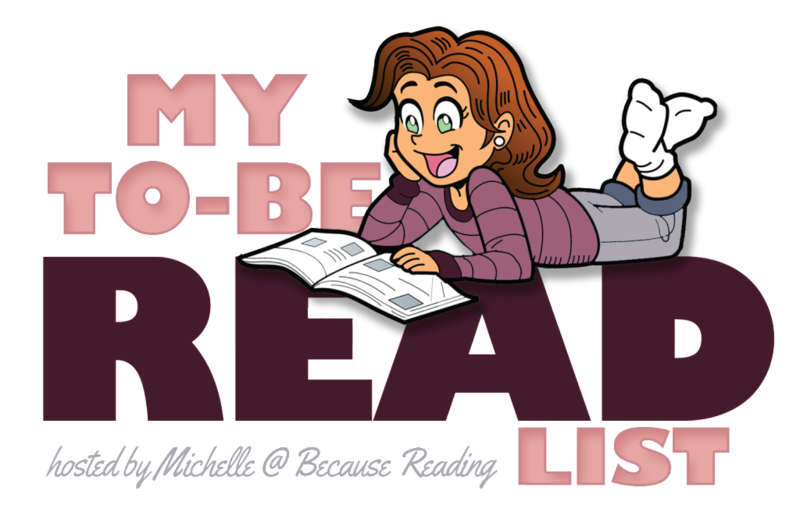 Shaunesay recently posted…My TBR List – February 2017 – Kissing Books?! I love the idea of a dog shifter who’s also a guide dog, curious to how that plays out :). I went with Hidden Sight because it sounds kinda spooky and I like those kinds of reads. Hope you liked whatever gets picked. It sounds like an interesting read, I’ve been curious about that one since I first heard of it. 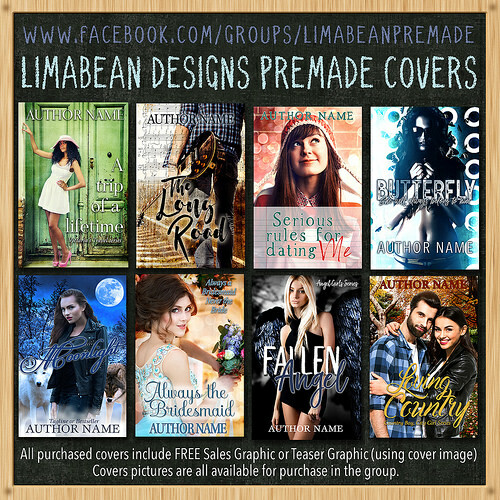 These all sound good and I love the covers! I voted for Hidden Sight. I live in California so I hope she saves us lol. 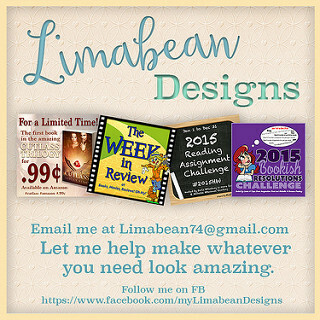 I hope you enjoy whichever book wins! All three sound interesting but I went with Sail because the ghost magnet part caught my attention. I hope you enjoy whichever book wins. The ghost magnet thing sounds interesting and it makes me want to know more about her and what’s going on. I had to go with Magick Reborn on this one although the name Remy seems a little cliche for a New Orleans book lol. Still the synopsis sounds fun. I don’t think I’ve read as many New Orleans books so far, although I do remember seeing some around. 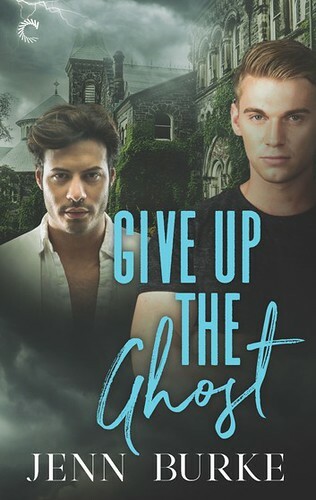 It seems a popular setting for paranormal reads. It had to be Sail – it sounds such a neat twist on space opera! Whatever you end up reading, I hope it’s as much fun as all three blurbs sound. I agree, it sounds like it has sci-fi and fantasy elements and even a bit of horror as well. 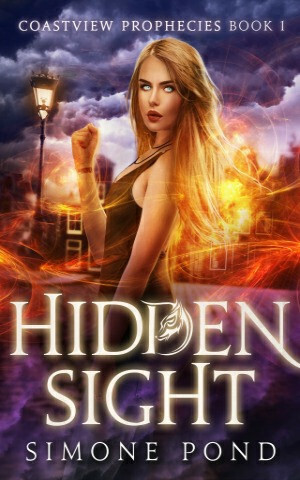 I love the cover of Hidden Sight and the synopsis was so interesting. I hope you enjoy whichever one wins. I agree the cover is pretty and it sounds very interesting with her being blind, but being able to see the supernatural. I went with Magick Reborn, but honestly all sound very appealing. I hope you enjoy whichever wins, Lola! 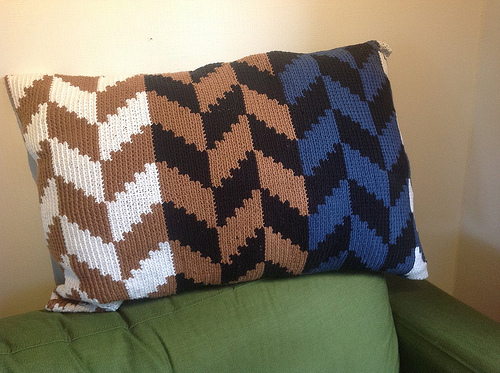 I may have to add all three of these to my wish list! I like this new trend when it comes to fantasy covers, they are all so pretty! 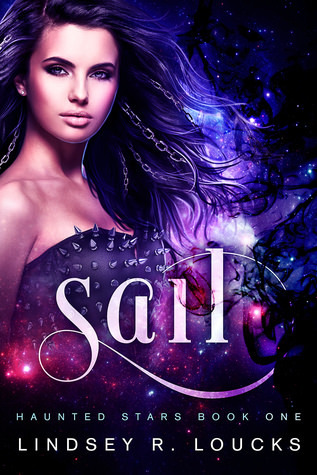 I actually had seen Sail countless of times online, but never read the blurb, then one e-mail convinced me to read the blurb and then I was sold. It sounds so interesting. I went with Hidden Sight because it sounds like a different spin on UF. However, I wanted to vote for the Magick one too. Both sound great! I agree I like how Hidden Sight sounds a bit different than most UF, but the other two sound great too! Such striking covers. They all look very good! I voted for Hidden Sight, it sounds good! I love the sound of Hidden Sight :). I am glad to see you’re back! How’s the writing going? I’m late getting to voting this month… sorry! Hope I didn’t mess anything up and create a tie 😀 I voted for Magick Reborn because they all sound interesting and I love that cover the most! NO problem :). You didn’t mess anything up. Magick reborn has stayed solidly in the lead the whole time and I just scheduled tomorrow winner post. I just bought book two in that series as it was only 0.99$ so now hoping it will be a good one!